More than a blender no culinary task is too small or too Large for the COSORI Pro-class blender. 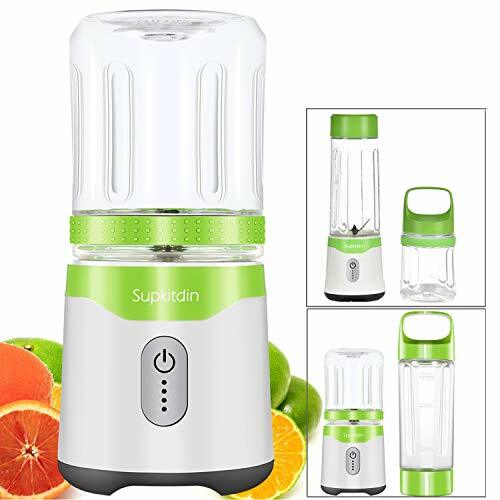 Its powerful 1500W motor chops, dices, and purees different types of food to your desired consistency while extracting all of the nutrition to keep you healthy. The blender can heat up your food by revving up to a speed of 30, 000 rpm, delivering warm soups within minutes for the family to enjoy. You will discover that this blender will serve multiple functions in the kitchen and prove itself to be more than just a blender; use it as a food processor, ice Crusher, Coffee grinder, whole food juicer, and more! Safety, , and support the ul-certified motor base comes with a wide array of safety features to ensure hazard-free operation including automatic overload protection, overheat protection, and a pitcher sensor that prevents the motor from running if the pitcher is not properly on the base. Both the 64-ounce pitcher and 27-ounce container are crafted from BPA-free materials and are dishwasher safe for easy clean-up. The best part? 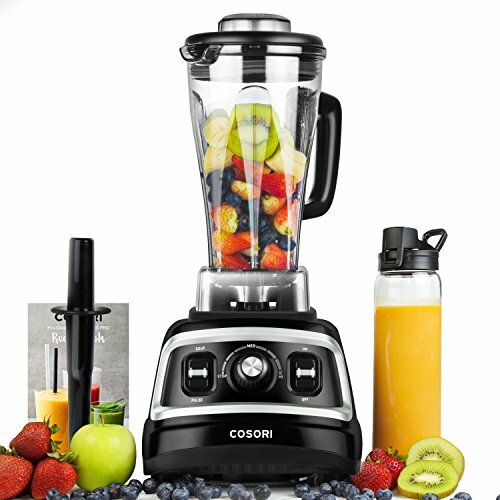 All parts of the blender come with a one-year and lifetime product support from COSORI. Try this…And that! Our included recipe book is sure to give you that creative spark when using your new blender. From frozen margaritas on warm summer days, to savory chimichurri paste for your steak, and even hot soups for the colder months, you will find that this blender can help you do it all. 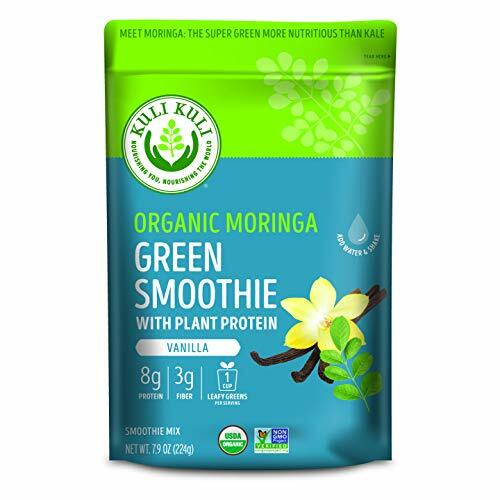 Kuli Kuli’s Organic Moringa Green Smoothie is a delicious way to get your greens on-the-go. 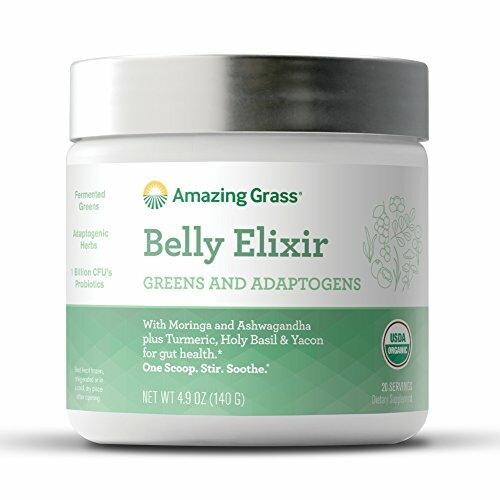 A blend of simple ingredients, this delicious Organic Moringa Green Smoothie mix is boosted with a cup of nutrient-dense moringa greens, and is a good source of protein and fiber. Boost your breakfast smoothie or shake with this simple blend of moringa and plant protein, or simply mix with water or almond milk and go! Meet Moringa – A good source of protein, calcium, iron, and fiber, moringa is one of the most nutrient-dense plants on the planet. Known as the “tree of life”, many find it beneficial for detoxification and to manage post-workout inflammation. Kuli Kuli only sources the highest quality, sustainably grown, organic moringa. Organic Plant-Based Moringa Smoothie Mix: With 8 grams of plant based protein, one servings of moringa greens, 4 grams of fiber our smoothie mixes are a made with a simple blend of pea & brown rice protein, and moringa. Simply mix it with water, or any milk. Or boost your favorite smoothie. Certified organic, Non-GMO verified, Gluten-Free, Vegan, and No added sugar. NON-GMO, ORGANIC MORINGA: Kuli Kuli only sources the highest quality, sustainably grown, organic moringa. The green leaf of the moringa tree is a powerful superfood available from Kuli Kuli as a powder, tea, energy shot, smoothie mix & in snack bars. MORE NUTRITOUS THAN KALE: Moringa is a highly nutritious, leafy green superfood rich in antioxidants, calcium, iron, fiber, vitamins & plant protein. Moringa trees grow naturally in the tropics with edible leaves & is one of the most nutritious plants. IMPROVING NUTRITION AND LIVES: Kuli Kuli’s mission is to improve nutrition & livelihoods worldwide through moringa. We only source the highest quality, hand picked moringa with direct relationships with sustainable family farmers & women-led cooperatives. KULI KULI QUALITY: We offer the cleanest, most nutritious moringa. 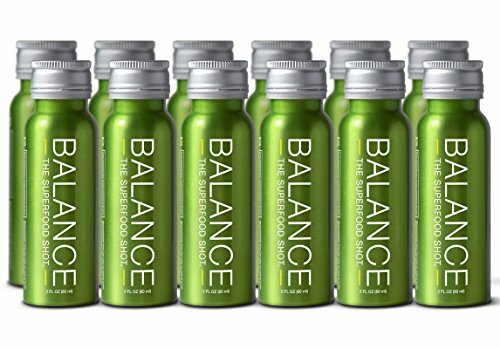 Compare our full line of moringa products to other superfoods including wheatgrass, spirulina, matcha, maca, spinach, kale, turmeric, green probiotic powders, & other plant protein powders. 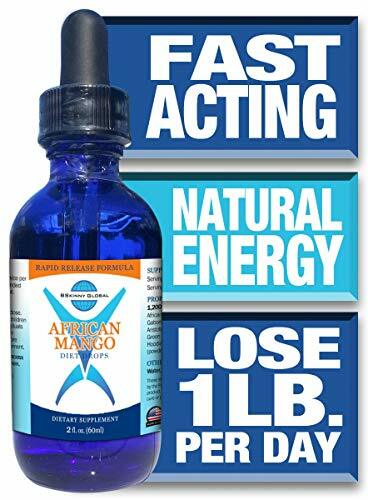 FAST Fat Burning Formula Promotes Rapid Fat Loss, Boosts Your Metabolism, and Allows You to Lose 15 Pounds or More – Quickly and Safely! 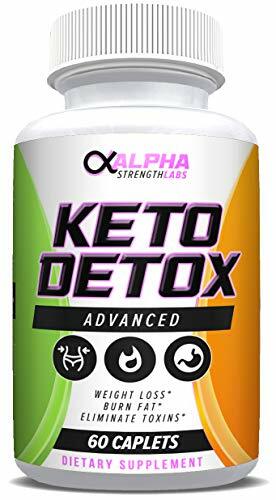 Industry Leading Fat Burning Formula Boosts Your Metabolism, While also Breaking away Stubborn Fat Cells – Giving You the Lean and Healthy Body You Want and Deserve. Made with premium, 100% real matcha green tea, we’ve made your favorite latte healthier and still delicious. Made with dried coconut milk and just a hint of coconut sugar, this clean, simple latte is sure to make you melt! 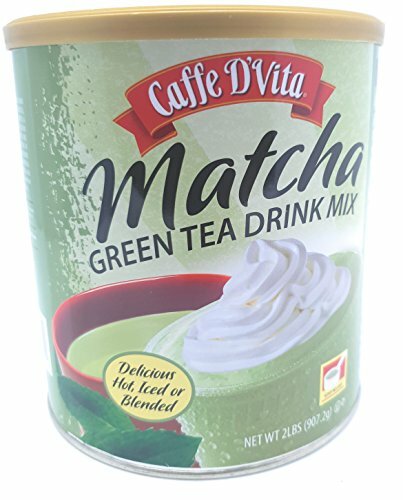 MADE WITH REAL MATCHA – Each cup contains 100% real Matcha green tea powder for a flavor that’s truly authentic. NON-GMO, SOY FREE, GLUTEN FREE, DAIRY FREE AND VEGAN – 100% delicious! JUST ADD HOT WATER – This instant mix lets you stir up a satisfying latte in no time at all. CLEAN AND SIMPLE – This conscientious latte is free of any GMO products and contains only 3 simple ingredients, Coconut Cream, Matcha Green Tea, and Coconut Sugar. 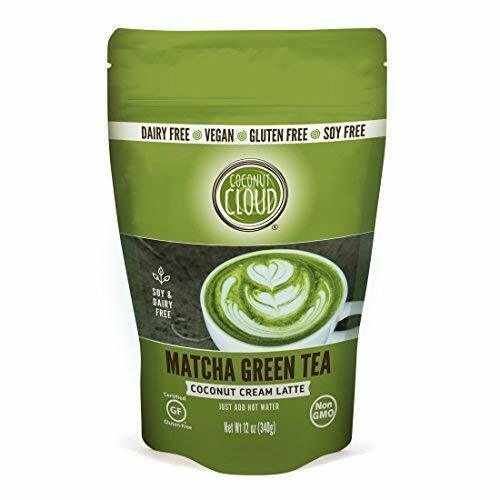 CONTAINS NO GLUTEN OR ANIMAL PRODUCTS – Enjoying a vegan Matcha Green Tea latte has never been easier thanks to the clever and healthy ingredients used in this instant mix. 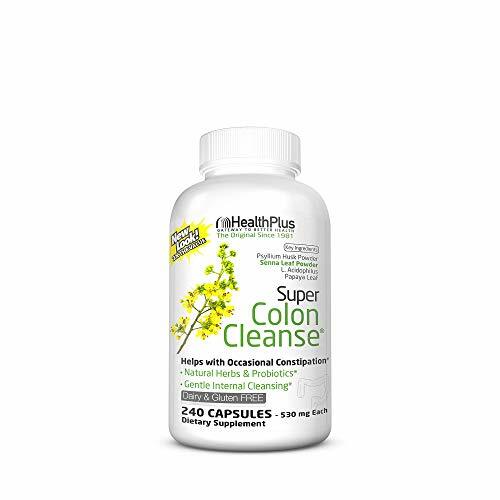 2X the Value Gateway to Better Health The Original Since 1981 Dairy & Gluten Free Dietary Supplement GMP QualityKey Ingredients: Phyllium Husks Powder Senna Leaf Powder L. Acidophilus Papaya LeafHelps with Occasional Constipation: Natural herbs & probiotics. Gentle internal cleansing. LEAKPROOF DESIGN: Leakproof fill cap design, which make it convenient and easy to pour any liquid and blend it to fit your needs. CARRYING LOOP DESIGN: It is convenient to carry it to everywhere! BEST PREMIUM MATERIAL: This shaker bottle is made by the best quality and most premium material, which is durable BPA free with food grade ABS cap and PP bottle material. No harm to your health and environment. HIGH QUALITY and DURABILITY: You can shake protein powder, smoothes, milk powder and any thing you want to shake and will last for years. VERSATILITY: we can use it to make delicious fruit shakes, healthy protein shakes, refreshing smoothies, pancake batters, scrambled eggs, and lot more at one place, which is impossible to get in a single product. 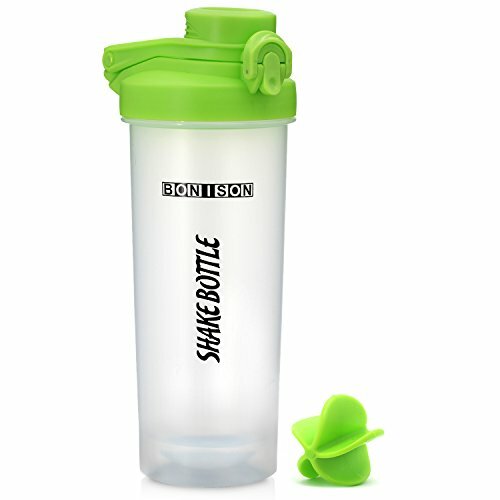 SIZE of SHAKER:HEIGHT: 9.4 IN. CAPACITY : 24 OZ, allows you to get the right amount of liquid that you need to heal your muscle after workout. Notes:PLEASE DO NOT SHAKE IT WITH HOT WATER WHICH TEMPRETURE IS HIGHER THAN 50 DEGREE CENTIGRADE. 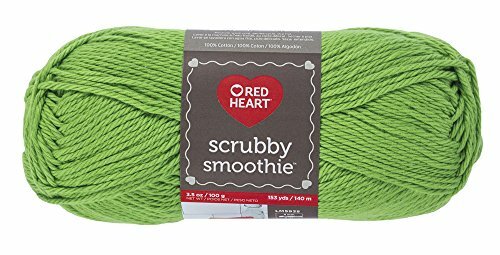 Easy to Use – Use with any powders – Most often used for protein shakes, meal replacements, and smoothie recipes. The measurements listed in milliliters and ounces are on the back of the bottle allowing you to see how much liquid quantity you are drinking. The wire ball whisk is the special force behind the bottle. It is not for decoration. It is the tool that quickly and effectively blends your mix. Comfort – Easily grip the bottle and shake without dropping. The shape the bottle fits snugly in your hand to give you a stable firm hold. The flat base will ensure stability while placed on other flat surfaces. Eco-friendly – Recyclable – BPA Free – ABS Food Grade PP Plastic Material – Did you know from wiki that ABS plastic is used as colorant in some tattoo inks? If it is safe to be injected into your body, then you can feel assured it is safe to drink from. Safe for the environment and safe for your use. Convenient – Classic Style with loop handle on the lid, Available in two body color – clear or solid color. 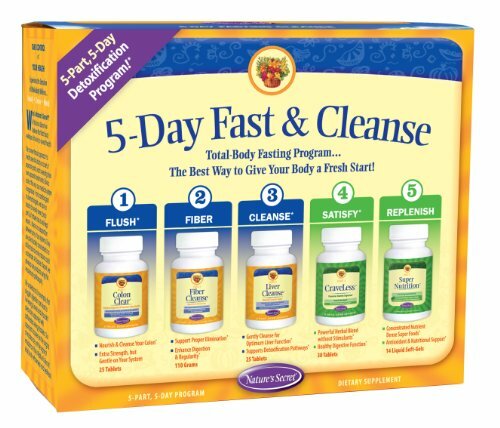 Ultimate Fasting Cleanse is a 5-day program to help renew and nourish you body. 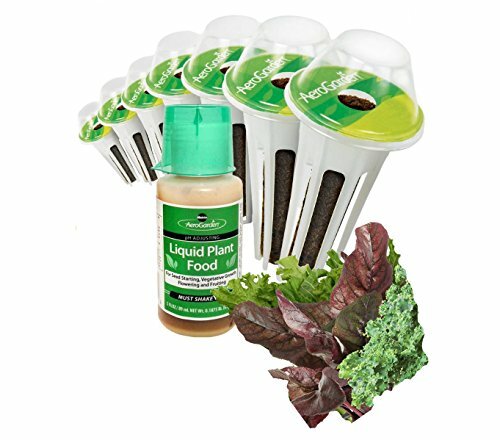 * It provides formulas to support your body while you fast. * The digestive system feeds the brain, liver, heart and every other organ, gland and tissue in the body, right down to the cellular level. 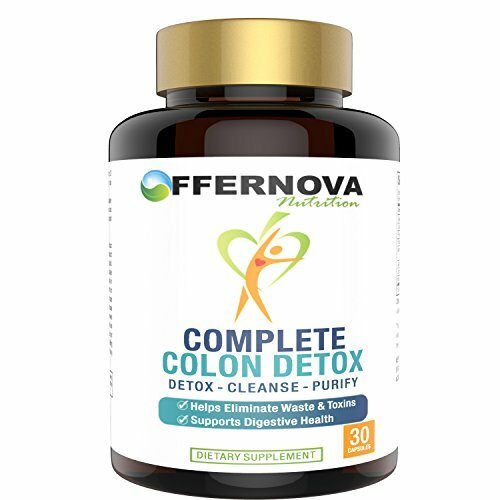 When compromised, your digestive system can no longer keep nutrition intake and waste elimination running smoothly, thereby affecting your physical vitality and overall well-being. Put away those fragile mason jars and same ole boring plastic red cups and get your drink on with Zip16 – it’s a blast! These are not the same generic drink pouches sold by many others. The Zip16 collection is unique. Zip16 offers a larger handle, fun styling, strong resealable double zipper, standable gusset bottom, and best of all a big brother – a new 24oz size – Zip24! Also, the Zip16 set includes 50 custom wide straws perfect for thicker blended beverages and smoothies. 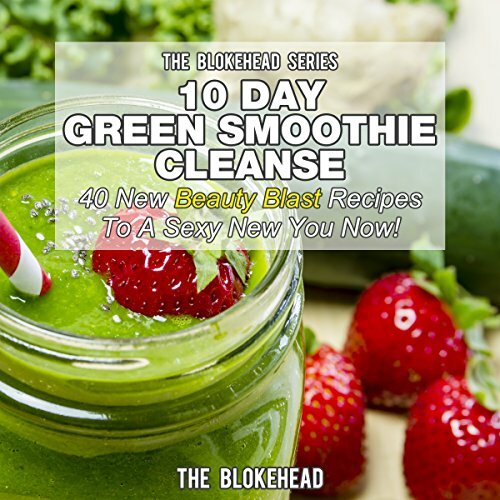 Are you on a green smoothie cleanse? Zip16, and especially the larger Zip24, can help. Instead of dragging out your blender every day, make your smoothies for the week then use the large Zip24 pouches to store and freeze your smoothies. Then just grab and go! They are easy to pack, carry, and thaw. They also make a great container for healthy snacks and frozen fruit. No skinny straws here! Our straws are longer and wider – perfect for drinking an adult capri sun, juice, infused water, as well as thicker frozen drinks like slushes, smoothies and protein shakes. What makes the Zip16 drink pouches better than the rest? It is our premium quality and exclusive features. Our translucent beverage pouches feature a larger handle, double resealable zipper, stand up gusset bottom, and thick heavy duty BPA FREE freezable material. Zip16 is all about convenience. Our drink pouches are durable and easy to pack, carry, or store in the freezer. Now it’s easier than ever to fill it up with your favorite drink and take it to the office, gym, or on the road. Also, the plastic material can be thawed and re-frozen. Throwing a backyard BBQ or party? Forget the boring red cups. Get Creative! Zip16 will be the hit of the party! 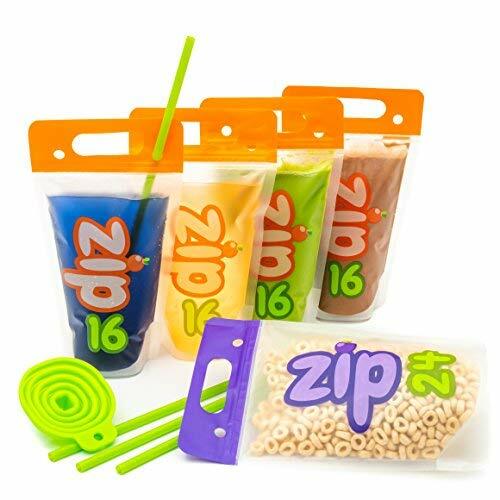 Zip16 drink pouches are a fun and unique way to serve frozen margaritas, daiquiris, pina coladas, or create your own colorful cocktail. Anyone for an adult caprisun? No glass allowed at the pool or beach? No problem! Great for kids parties also. No more mystery juice in boxes or foil pouches. Fill Zip16 with your own juice and serve. 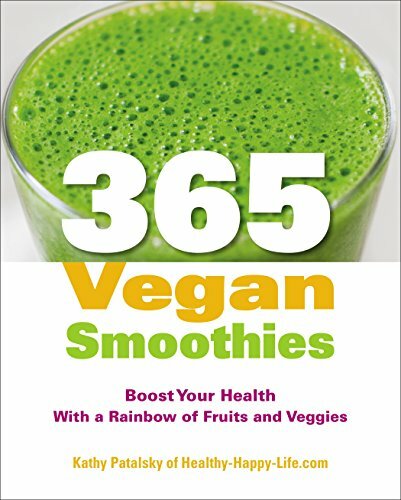 Smoothies are one of the most popular concoctions that show up on many menus. 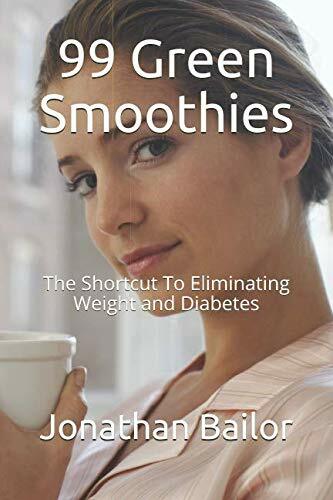 In fact they are so popular, there is a virtually limitless supply of recipes for different types of smoothies, and people are able to enjoy them regardless of where they are, from a favorite restaurant to a street fair. They have become so ingrained in the culture, especially in the United States, that they can be found virtually anywhere. Of course some smoothies are healthier than others, as it all depends on the specific type of ingredients that are included. 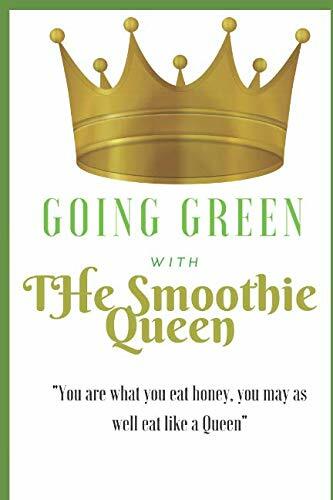 Furthermore some smoothies are made for taste and others, such as green smoothies, are made for the express purpose of helping people experience better health and to prepare their bodies for certain activities, such as intense athletic endeavors. Listen to this audiobook for the recipes now! We live in a toxic world. Environmental pollution and disease-causing germs assault us continually day after day. Our food is nutrient deficient and our water supply dangerously contaminated. People today are exposed to chemicals in far greater concentrations then were previous generations. Thousands of tons of man-made chemicals and industrial pollutants are poured into our environment and our food supply daily. With such a massive attack on our health we should all be sick from toxic overload. And we are! In no other time in the history of the world has degenerative disease been as prominent as it is today. Diseases that were rare or unheard of a century ago are now raging upon us like a plague. Millions are dying from diseases that were virtually unknown in the past. Experts tell us that by the time we reach middle age, each one of us will have already been affected by either cancer, cardiovascular disease, or some other serious degenerative condition. Conventional medicine has no sure cure. Drugs, surgery, and radiation treatments can be as dangerous and debilitating as the diseases they attempt to cure. Nature, however, has provided us with the solution. Our bodies are amazingly resilient. 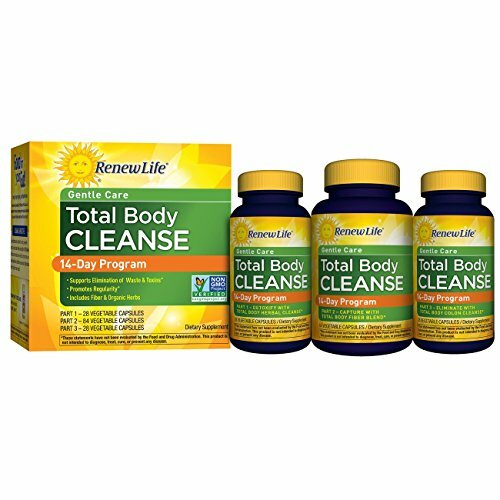 If the disease-causing toxins are removed, the body will heal itself. 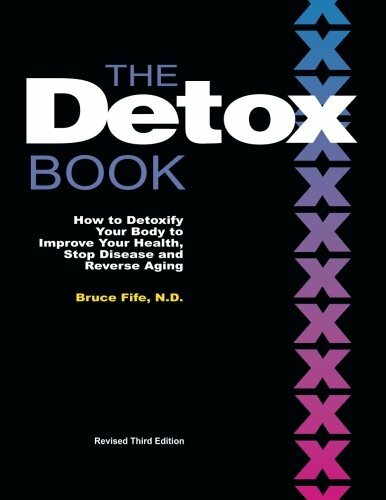 This book outlines the steps you need to take to thoroughly detoxify and cleanse your body from these disease-causing agents. You will also learn how to reduce your toxic exposure and how to strengthen your immune system. 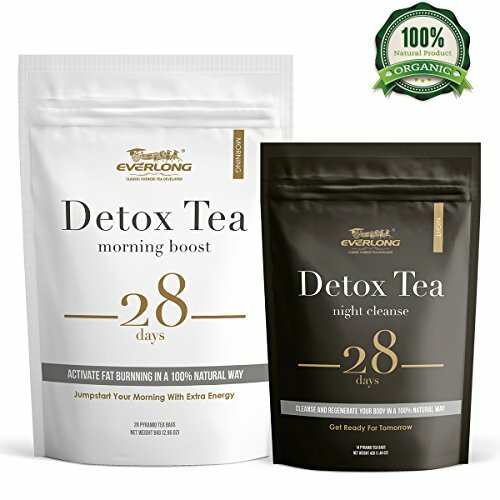 Through detoxification you will free yourself from the chains of pain, reverse degenerative conditions, gain more energy, feel and look younger, improve your memory, and be happier. 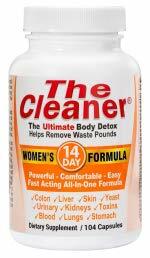 Virtually all the diseases of modern society, including many infectious illnesses, can be avoided or even cured by sensible systematic detoxification. Although we live in a toxic world we can take control of our health. This book will show you how.